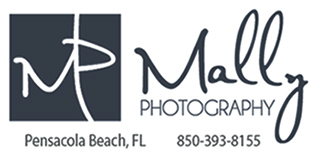 Welcome to Mally Photography, a full service photography studio offering modern portraiture and unique boutique products that combined create stunning artwork guaranteed to delight even the most discerning clientèle. I specialize in artistic fine art portraits of maternity, newborn portraits, baby photography, children's portraits, families, seniors and women's boudoir along the the Gulf Coast. My style is candid, creative and always real. No stiff poses, forced smiles or fake backgrounds. Most of my work is done on location using natural light. 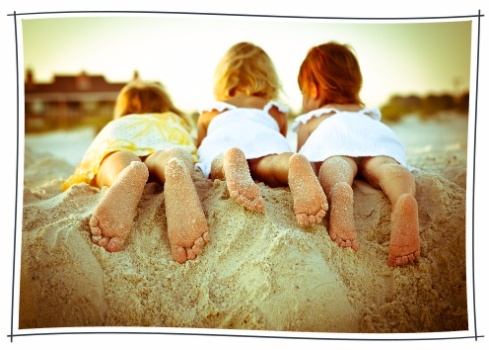 Your family memories are captured through documentary style photography. 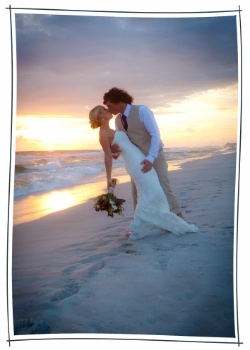 I pride myself on my ability to capture the authentic personality of my subjects and moments as they happen.